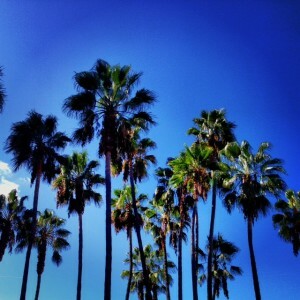 Need a Tour Company in Los Angeles and Beverly Hills? Need a tour company in Los Angeles and Beverly Hills? You’ve come to the right place. Glitterati Tours is the #1 ranked tour and activity on Trip Advisor for Beverly Hills. Touring our ever-changing city and showing it off to visitors is our passion. We have a handful of different tours available, but because we only provide private tours, guests are welcome to fully customize their time. Glitterati Tours of Beverly Hills is also one of the few private Los Angeles tour companies that can provide roundtrip sightseeing tours departing from LAX Airport. Quite a few of our guests take advantage of a tour leaving and returning to LAX during their extended layovers at the airport. Visitors most requested sightseeing destinations during tours of Los Angeles, Hollywood and Beverly Hills and things to do: The Hollywood Sign, Walk of Fame, Celebrity and Movie Stars Homes Tours, Rodeo Drive, Grauman’s Chinese Theater, The Dolby Theater, Melrose Avenue, Robertson Boulevard, Venice Beach, Malibu, Santa Monica, Hollywood Bowl, The 3rd Street Promenade, The Sunset Strip, The Grove Los Angeles and Original Farmer’s Market, Studios, Los Angeles County Museum of Art, The Petersen Automotive Museum, The La Brea Tar Pits, Filming Locations, Madame Tussauds Wax Museum, The Getty Center and Crime Scenes and Scandals Tours. 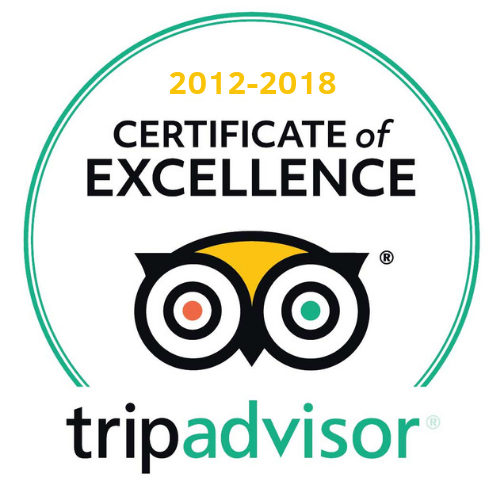 If you need a tour company in Los Angeles, our reputation is second to none. 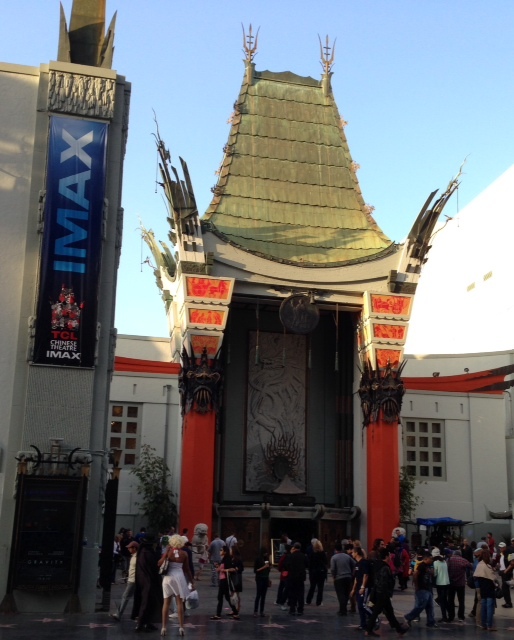 Many of our guests are referrals from visitors that have recommended our Los Angeles tours to friends and family. Need a Tour Company in Los Angeles? We are members of the Los Angeles Concierge Association and The West Hollywood Visitors and Marketing Bureau. 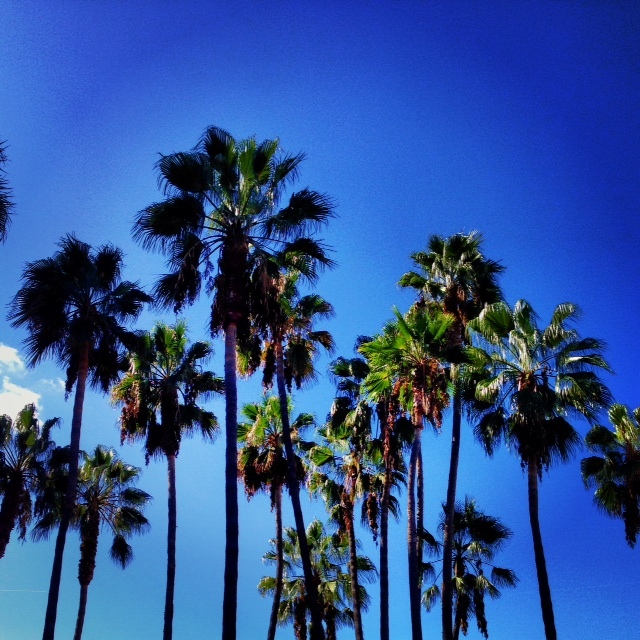 Filed Under: Essential Los Angeles, Just the Hills (Celebrity Homes), Our Tours, Whirlwind L.A.